The European Researchers' Night is a series of events held across Europe with the aim of boosting public awareness of the positive role of research in society, especially among young people, to show how research done at the participating instituitions has an impact on people’s daily lives. 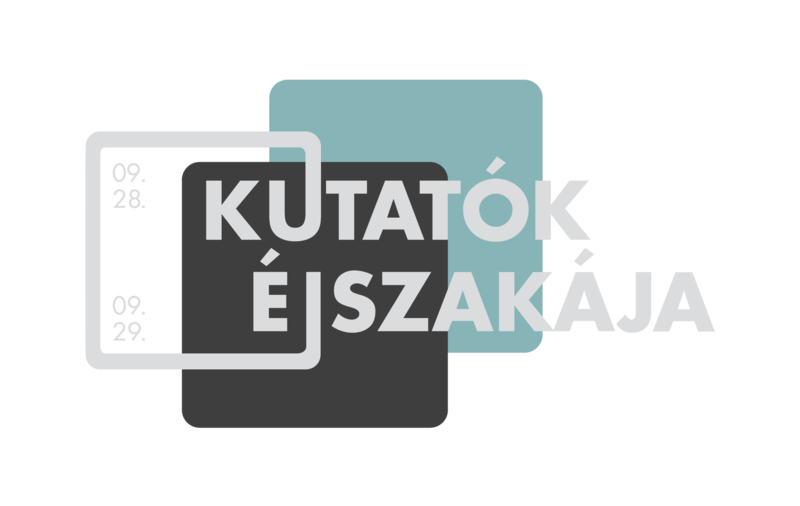 This year, for the first time, the Central European University and the Vera and Donald Blinken Open Society Archives (OSA) at Central European University will participate in the event. 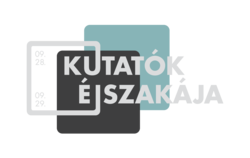 On this day Blinken OSA will offer guided tours of its building, the Goldberger House at 9:00 p.m. and at 10:00 p.m. (on demand in English as well) and two talks will be held in Hungarian – by István Rév, historian, director of Blinken OSA and by András Mink, historian and archivist at Blinken OSA – in connection with Blinken OSA's new exhibition (Suicide - Hungary 1956-1986). More details are available here (in Hungarian).